Angie Hernandez (AICP) has worked for both public and private planning agencies across the country. She is currently employed by JMT where she works as a planner focused on multi-modal transportation planning projects and master planning efforts across the Mid-Atlantic Region. Angie formerly served as the Vice Chair of the Young Professionals in Transportation (YPT) Baltimore Chapter. She currently volunteers on both the Activities Committee and 2019 Conference Committee for the Maryland Chapter of the American Planning Association. Angie serves on multiple committees at JMT including: The Annual Charitable Campaign Sub-Committee and an ESOP Ambassador. Angie is passionate about creating thriving, healthy, livable, multi-modal communities and places where people want to be. 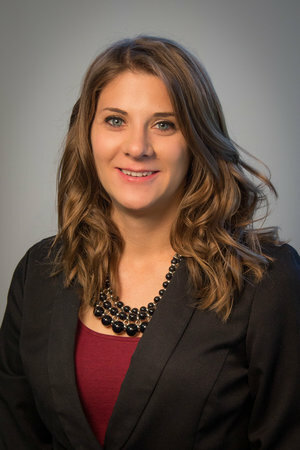 She is experienced in master planning, technical writing, grant writing, roadway design, GIS analytics and mapping, research techniques, facilitating public workshops, and consensus building efforts. Outside of work Angie enjoys spending time with family, traveling, hiking, cooking, and sewing. She has two sons, Cayden, her oldest is 6 years old and Niko, her youngest is 9 months old. In her free time Angie volunteers as a Board Member on her son’s Parent Teach Association (PTA), and as a Café’ Host at the Church of the Nativity in Timonium on the weekends. Mr. Feinberg is a Charter Member of the American Institute of Certified Planners (AICP) and is a registered architect (RA). He has had many years of varied professional planning, design, and project management experience in the public, private and quasi-public sectors. During those years Mr. Feinberg has been an active participant in his community’s activities. In the last dozen years he founded and promoted and helped sustain East Frederick Rising -- downtown's urban extension. In the last four years he created a community Meetup focused on a diversity of urban issues affecting everyone. 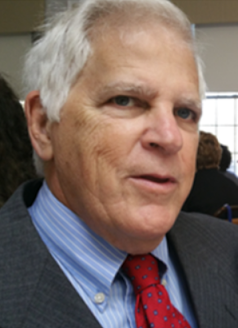 Alan previously had served Maryland APA Chapter as its Western Representative and Vice President.